Tecnifibre X-One Biphase Multifilament Tennis Racquet String Sets are the best choice for the pro or advanced player looking for greater feel, power and comfort in their choice of strings. They are often used as one half of a hybrid setup, generally with a stiffer string like a poly in order to increase playability without sacrificing too much durability. 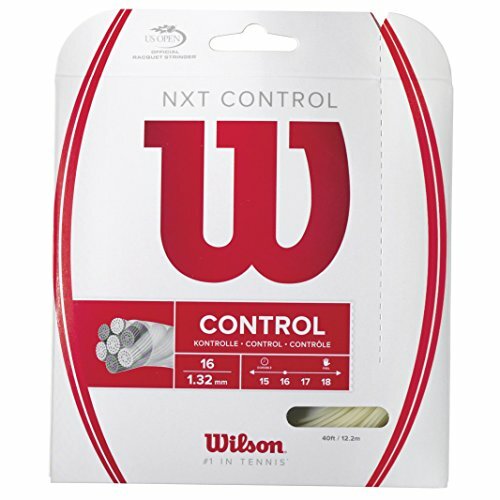 HIGH PERFORMANCE MULTIFILAMENT: Tecnifibre X-One Biphase Multifilament Tennis Racquet String Sets are extremely resilient, which makes them soft and powerful. They are made with proprietary fibers called “PU400 Elastyl”, which provide great power return while maintaining string tension – so they will not go dead after a few hours of play. 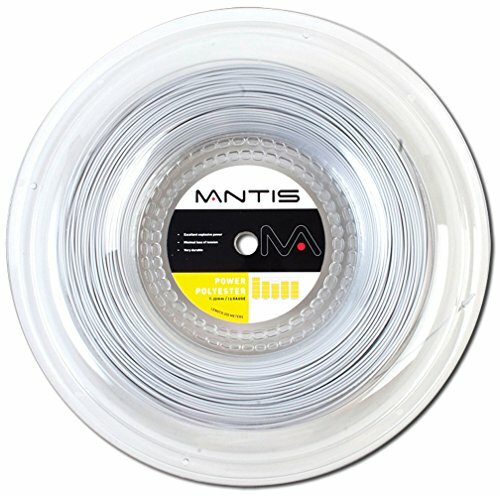 The Biphase process and silicone coating have increased string life 20% over conventional multifilaments. STRING COMPOSITION: PU400 Elastyl fibers with a silicone, anti-abrasion coating to increase the life of the strings. ONE HALF OF THE PERFECT HYBRID SETUP: Advanced players and pros alike have been using a hybrid string setup, where (2) half-sets of different types of strings are combined to form a bed with many desired characteristics. An excellent example of this is how a multifilament such as X-One Biphase can be paired with a poly. 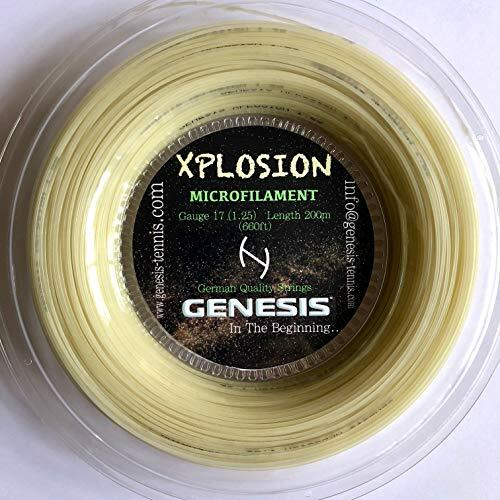 The result is a softer, more comfortable, and lively multifilament string bed – with the added durability and spin generation of a poly string – the best of both worlds!